Happy holidays, everyone! 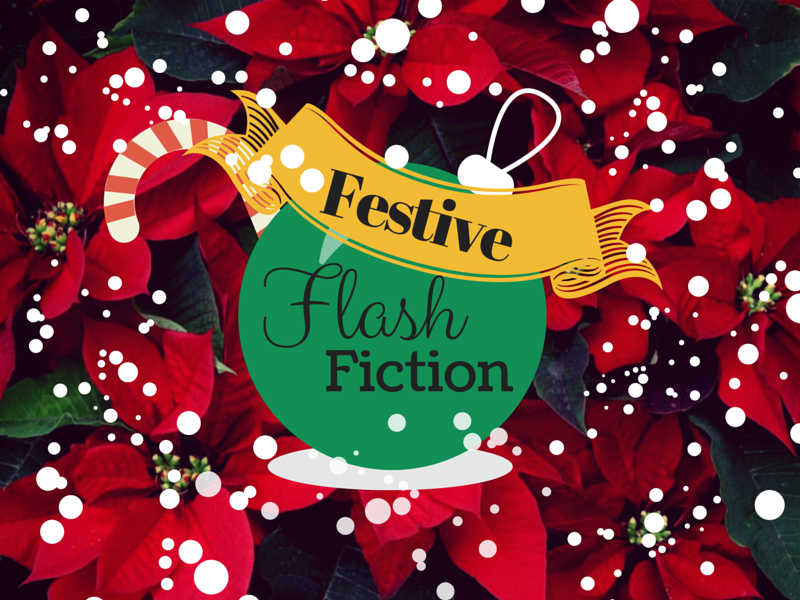 It’s time for a flash fiction contest suited for the most festive season of the year. The theme is “a gift”. Now. This could be the gift to have psychic visions or see the future; a gift given to you by a loved one, a kind stranger, or even an enemy; a memory of holidays past; well, anything you can think of, really. We love reading all the different interpretations you guys come up with! Keep your word count between 100-150. The story can be written in any genre. Please post on your blog and link back to it in the comments. If you do not have a blog, you may send it to us as a .doc, .docx, or .rtf file at: shortstory.flashfictionsociety(at)gmail(dot)com. Leave your Twitter handle at the end of the post so we can notify you via Twitter (and promote you) if you win. Because it’s the holiday season, we’ve given you a bit longer to complete this one. The deadline is 11:59 PM Central Time (Chicago, USA) 12/26/2014! Winner of Flash Fiction Contest #6! Here’s my offering – hope you enjoy it! I look forward to reading the other entries. Meanwhile, let me take this chance to wish everyone involved in the SSFFS Project a very Merry Christmas and happy writing in 2015! Thanks, Mandi! Same to you–Merry Christmas and may 2015 bring you lots of writing success! Here is my short story. I hope you enjoy it. Have a wonderful holiday everyone. Thank you Maryann! 🙂 Hope you have a wonderful holiday, too! Here is my little entry.